Did you know that Haechi, the imaginary animal that stands guard at Gwanghwamun, is the official honorary ambassador of City Seoul? And there are other Shinsu’s (sacred animals) that present you with real-time live shows: Tianlu that protects Geumcheon Stream and Yeongjegyo, the starfish of Amisan Garden, the twin dragons on the ceiling of Geunjeongjeon and the 12 sacred animals of the Chinese Zodiac and the four spirits that protect Gyeongbokgung Palace. 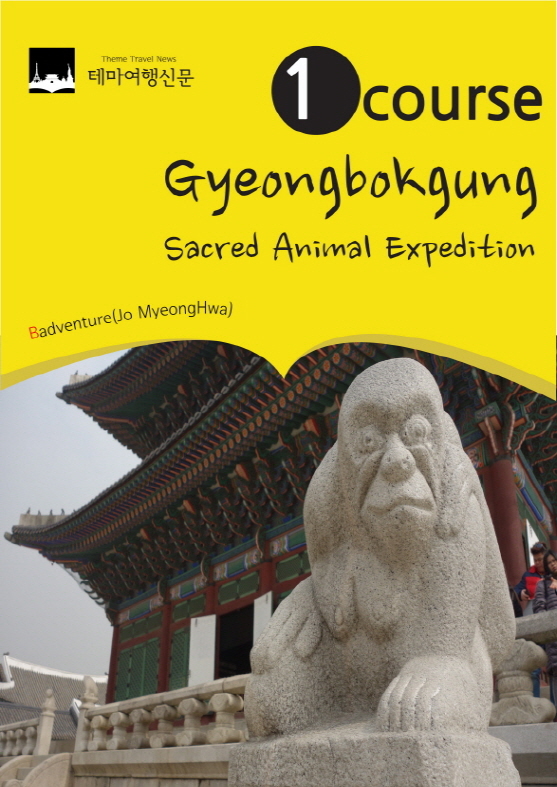 How about joining us for a Shinsu expedition with the very first guidebook to the sacred animals of Gyeongbokgung? 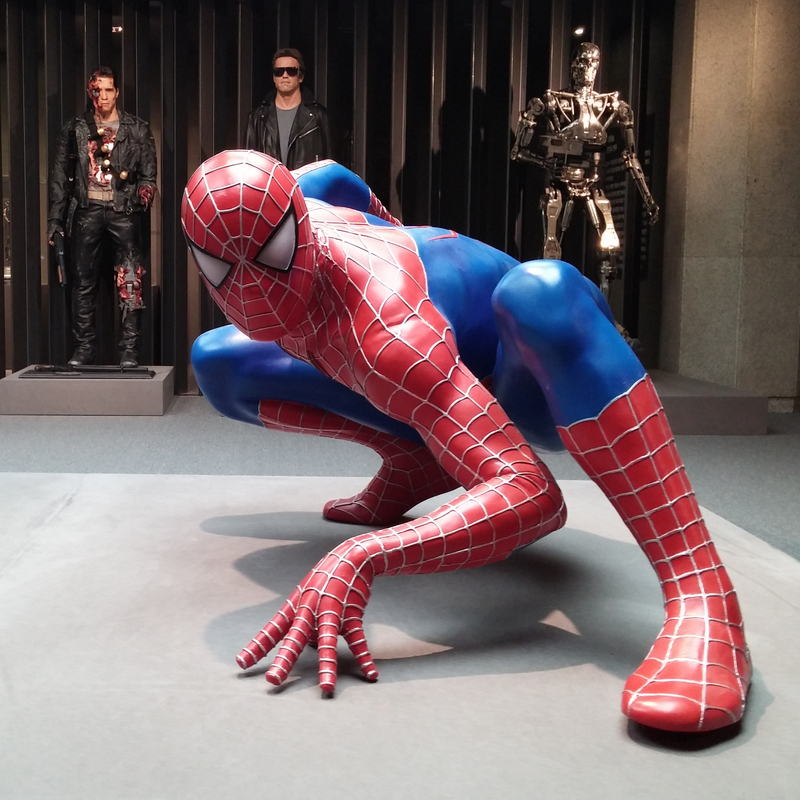 ☆ Shinsu Expedition: Chase the sacred animals in Gyeongbokgung! ☆ Geumcheongyo Seosu: Begone evil spirits! ☆ Gyeonghoeru Pavilion Twin Dragon: Tell your wish!